The different parameters used by Synovate to conduct the survey were experience/year of inception, affiliations, full-time courses offered, Option of on-line admissions, IT infrastructure, study centers and foreign collaborations. 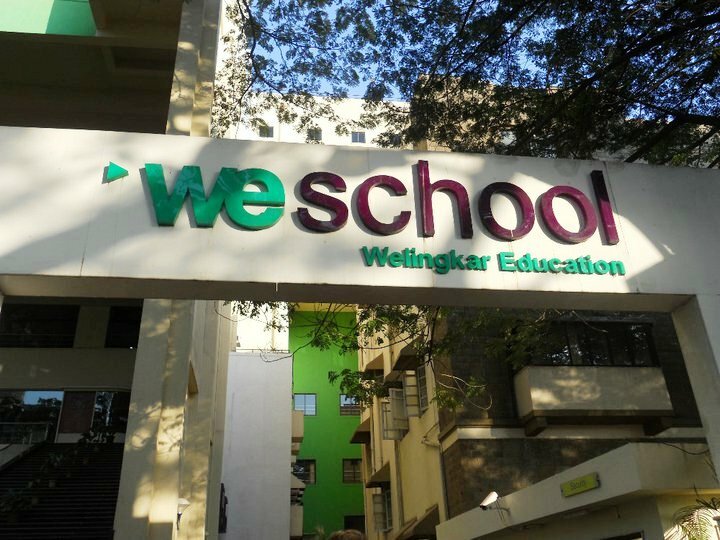 WeSchool started the Distance Education programs way back in 1977, initially with short term programs of six months and one year duration. From 2005, the institute added the Post Graduate Diploma programs of two years duration in various management streams. WeSchool offers a PGDBA program of two years of duration which is really popular with students who cannot spare the time to attend regular lectures because of their career pressures. An exclusive feature of Welingkar PGDBA-DLP is an array of specializations available in the second year. The institute offers Ten specializations like Marketing, Finance, HR, Operations, Supply chain, Banking etc. These specializations are updated keeping in view the new dynamics of the industry, a prospective professional should be updated with e.g. , HR has subjects like Recruitment management, International HRM etc. or Marketing has subjects like Customer centric organization . The other courses like Diploma in Business Management, Marketing, Materials Management, Human Resource, Financial Management, Industrial Management, Advertising and PR, Tax Management, Export-Import, Entrepreneurship Management vary from one year Diplomas to six months certificate courses. The surveys have become important decision making tools for students and their parents who have to decide between the several schools that the student has managed to get admission into. Wonderful topic. Your article genuinely fascinates the core of my interest. I admire the way you brought out the common essence of one’s topic. Thanks for this blog.